I had been playing this new game recently and I find the time taken to load all the intro movies are really a waste of time... So here is the hack to skip all that when you start you game now. 1. 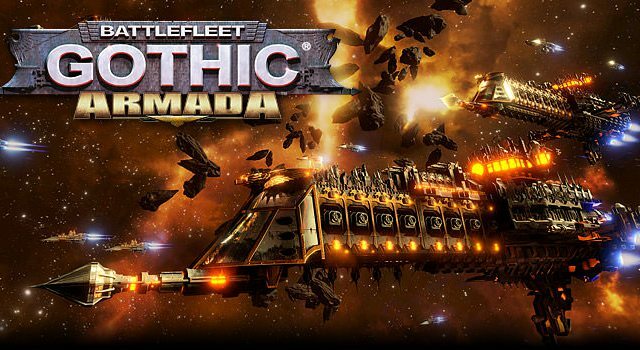 Go to the Directory "BattleFleetGothic\Content\Movies\Splashscreens\"
2. Rename all the 3 movies to something else. TADA. No more opening movies. And saving you almost 1 minute of load time when you start game!